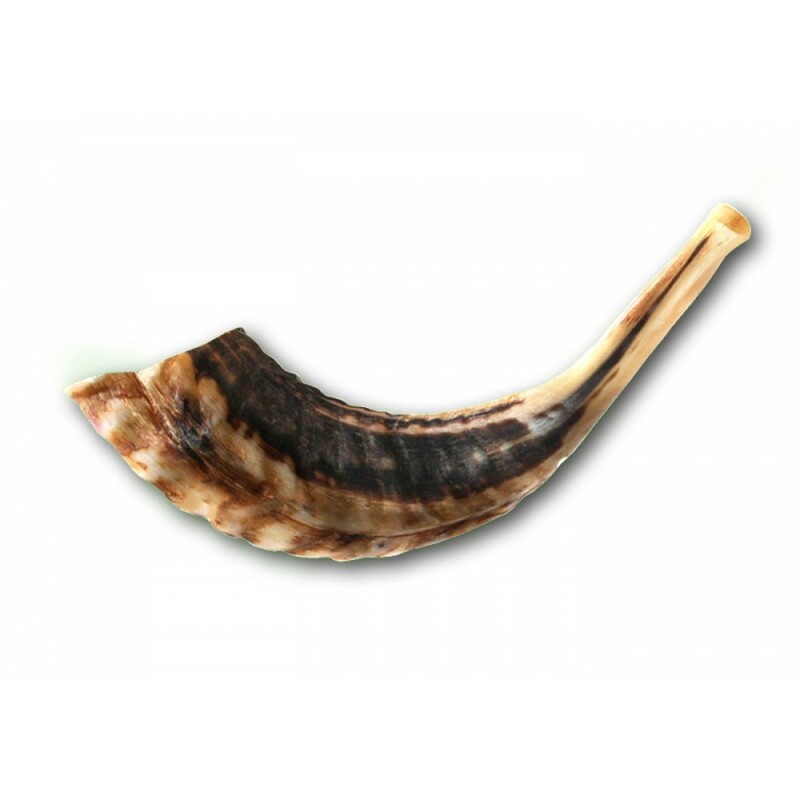 Shofars are usually made from Rams horn or Antelopes horn. The Shofar has been used from Old Testament times and even to the present. It is an instrument usually made from a rams horn. 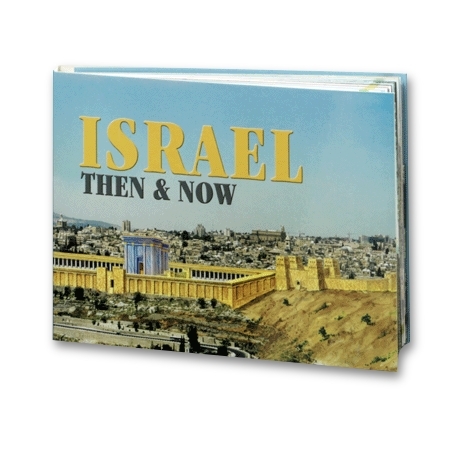 It was blown on the Sabbath, it announced the New Moon, and was used to proclaim the crowning of a new king, It was also used to lead the people of Israel into battle. 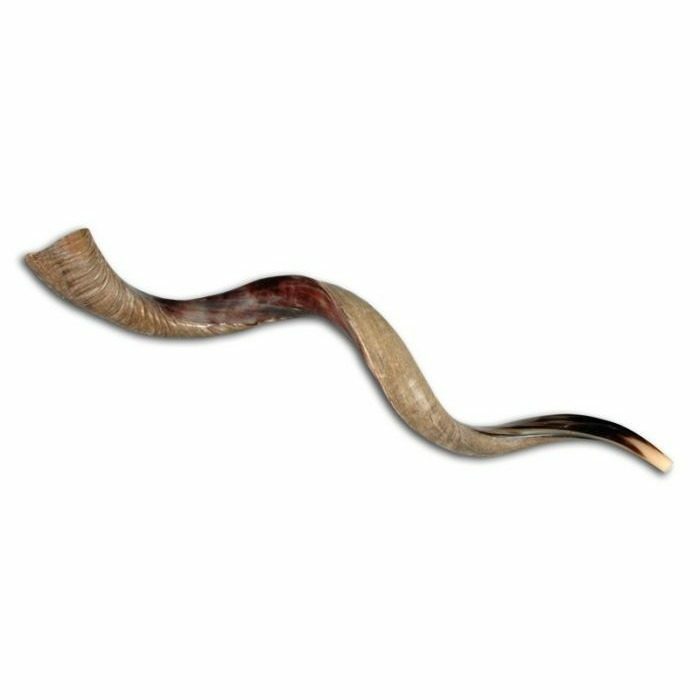 The most significant modern use of the Shofar is during the holiday of Rosh Ha’Shana.